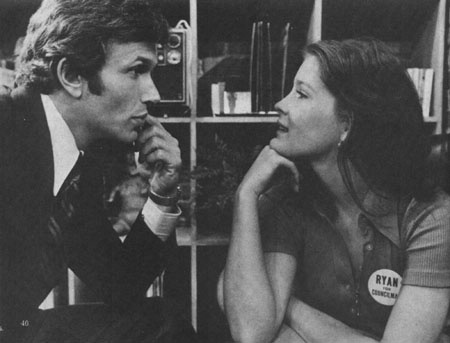 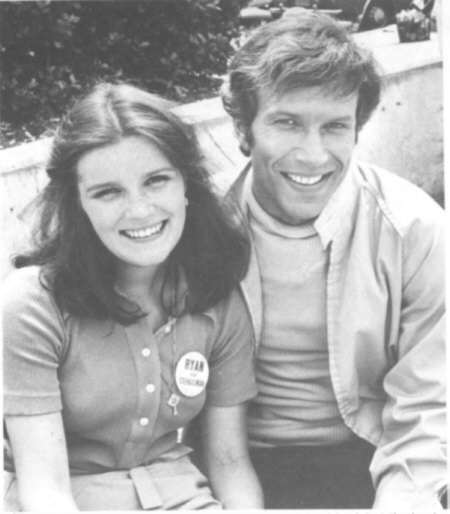 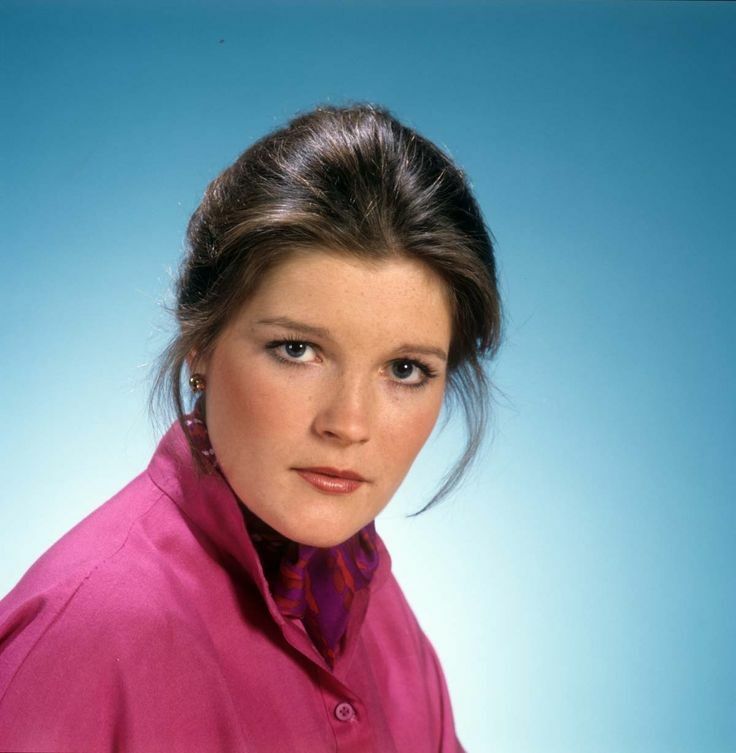 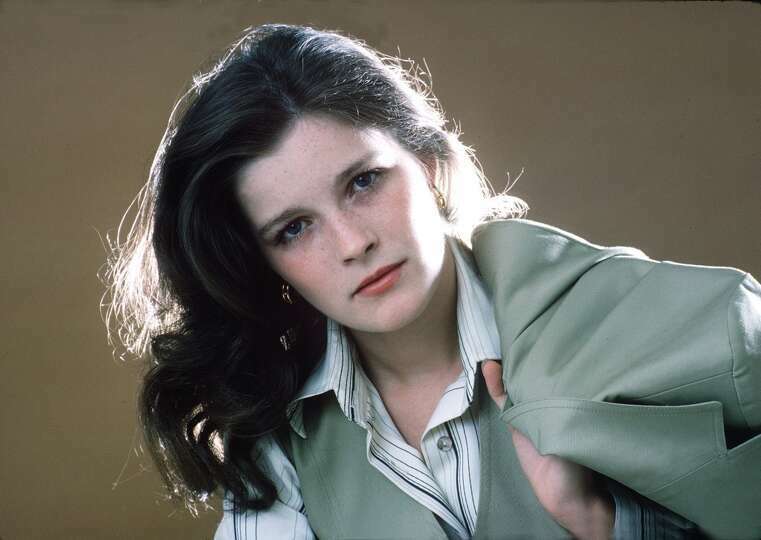 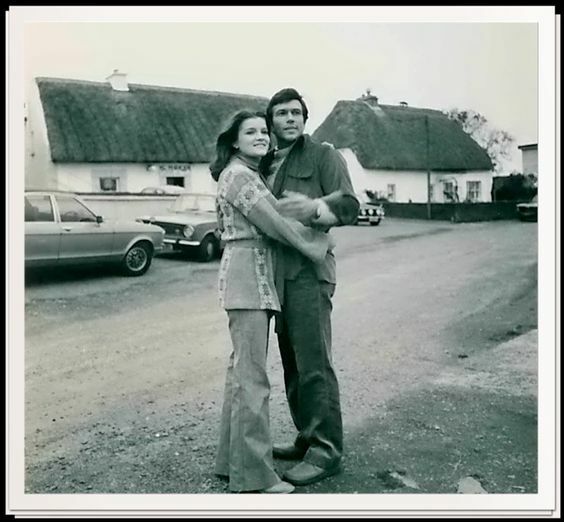 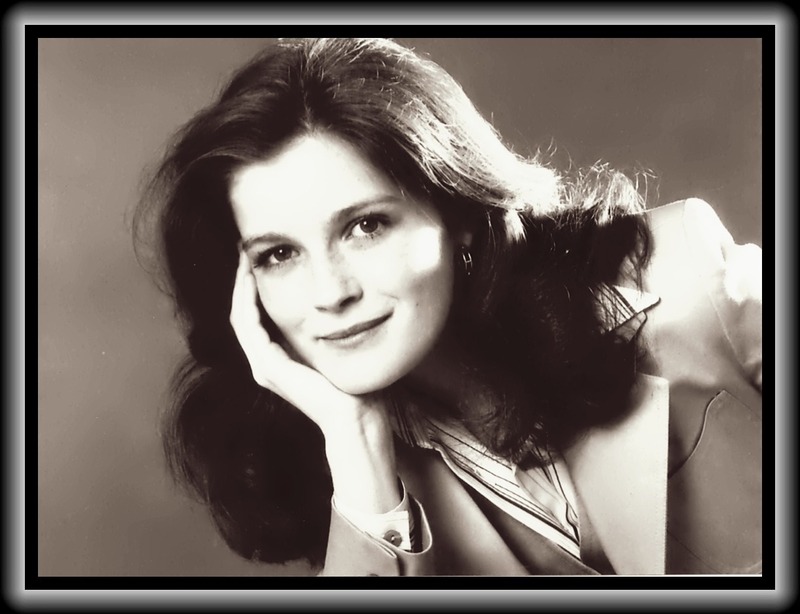 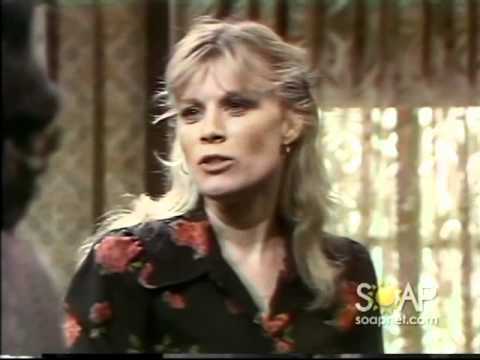 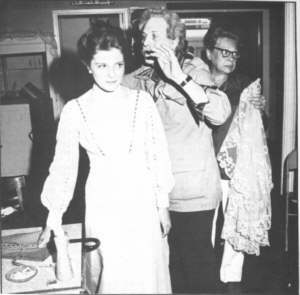 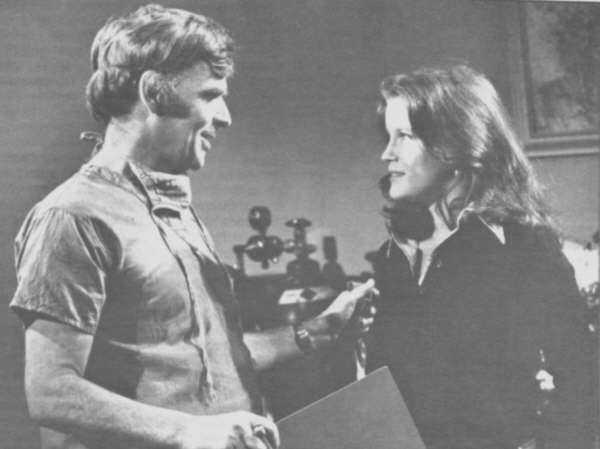 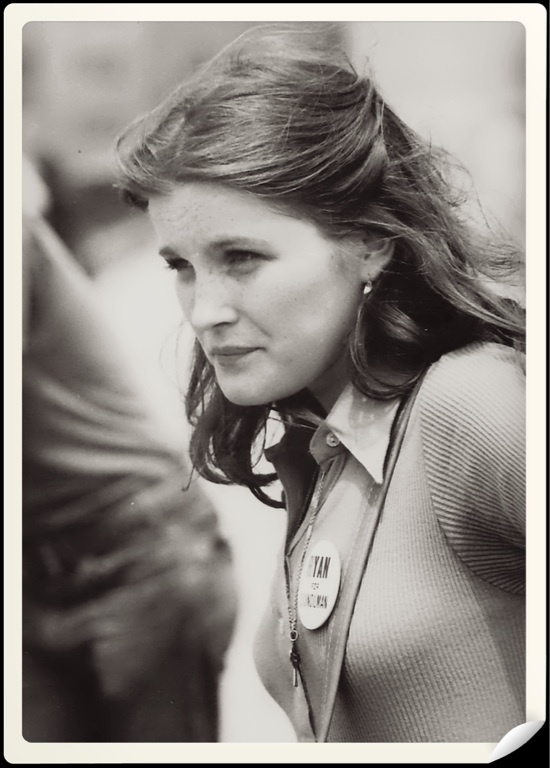 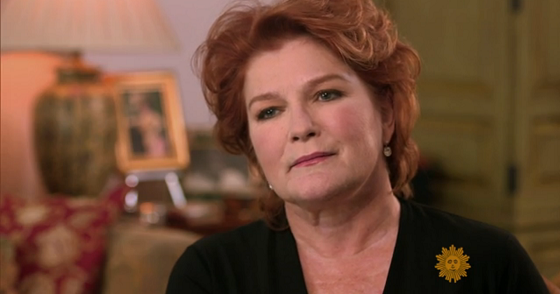 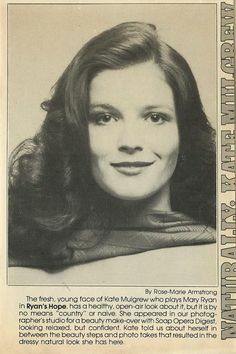 Her early career included portraying Mary Ryan for two years on the ABC soap Ryan's Hope (1975). 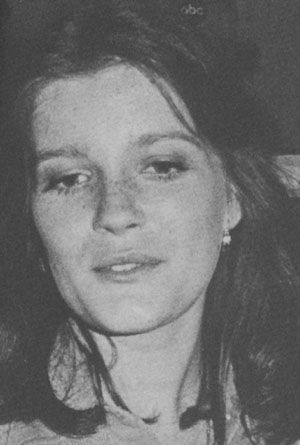 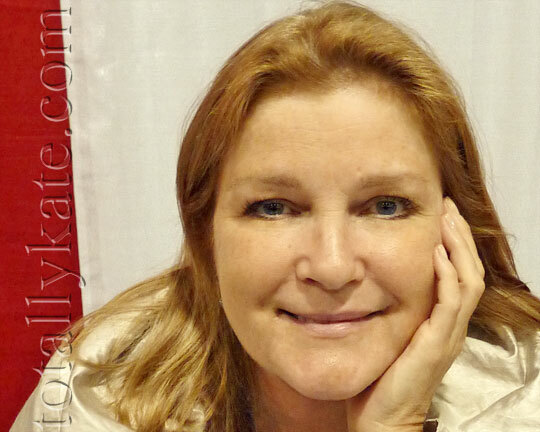 She became a fan favorite and is still associated with the show long after its cancellation. 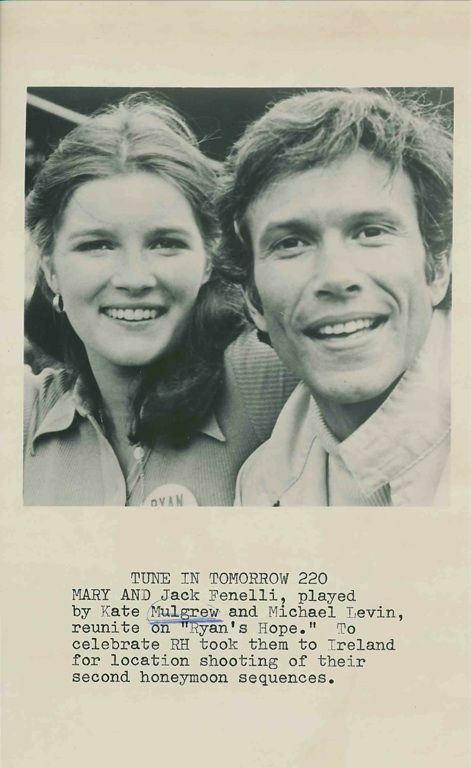 Mulgrew remains friends with former co-star Ilene Kristen and presented a special Soap Opera Digest Award to Ryan's Hope creator Claire Labine in 1995. 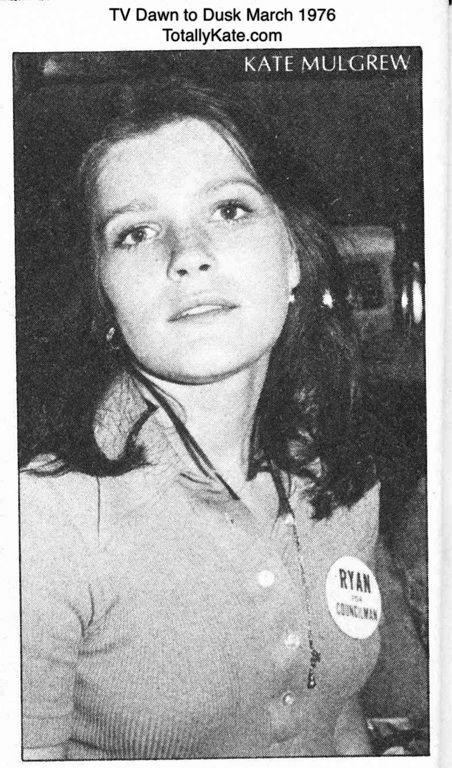 While in Ryan's Hope she also played the role of Emily Webb in the American Shakespeare Theatre production of Our Town in Stratford, Connecticut. 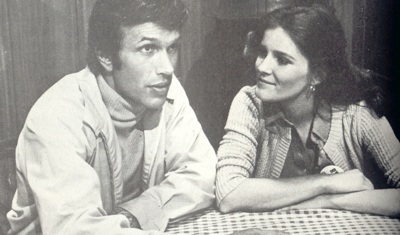 Mulgrew played ambitious country singer Garnet McGee in a November 1978 episode of Dallas. 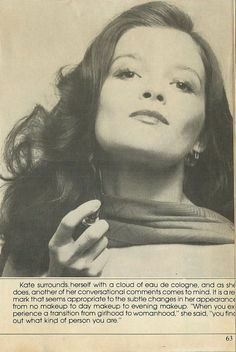 In 1979-80, she played Kate Columbo in Mrs. Columbo, a spin-off of the detective series Columbo, created specifically for her, which lasted 13 episodes.